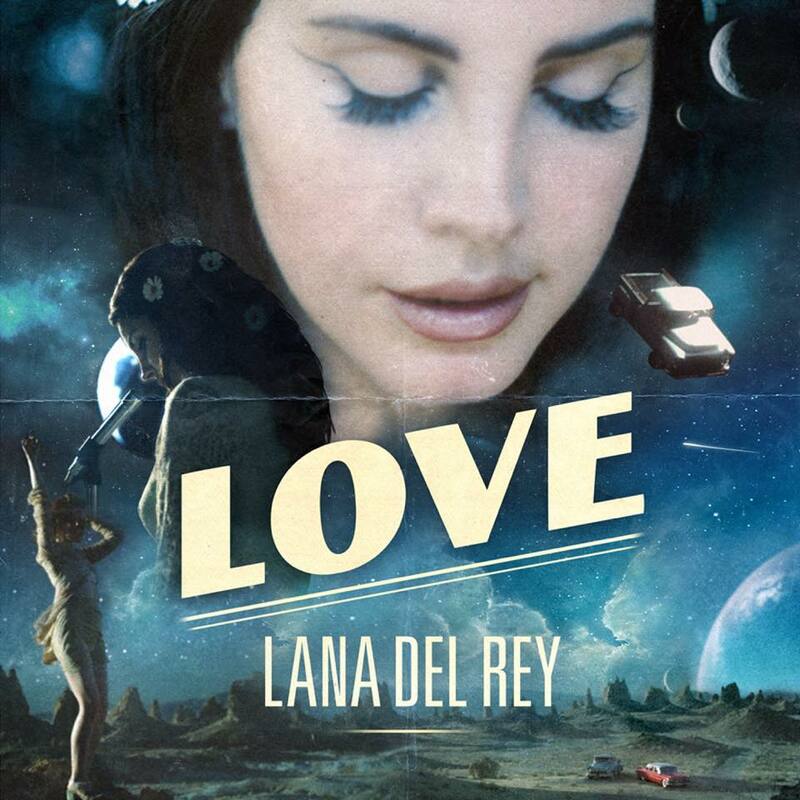 Love Lana Del Rey? Then you’re sure to love the music video for her just-released single ‘Love’. Yes, the track that was rush-released across the weekend due to leakage now comes with its own music clip. And since its debut in the early hours of this morning Australian time, it’s already notched more than three million views. Yep, seems like Lana still has plenty of pulling power. We see Ms Del Rey front and centre on the stage in black and white, dressed in full ’60s garb (including the obligatory flowers in her hair). She has the audience captivated. Meantime, we’ve got a few intercut (vintage colour) storylines of couples heading out on long walks, long drives etc. Then we’re fully transported to a) colour and b) an other worldly sphere among the stars.